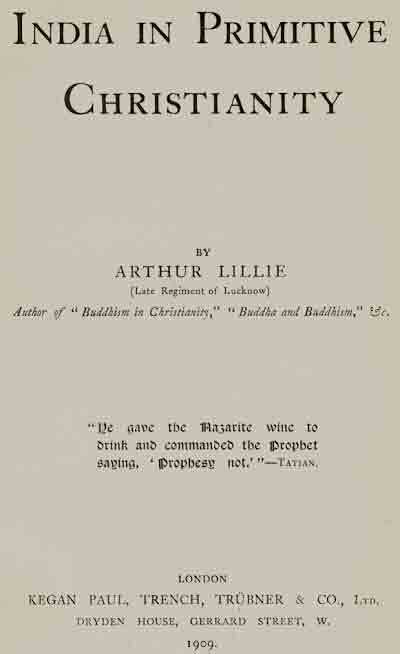 The Abbé Huc on the close similarity of Christian and Buddhist rites—Confirmed by Fathers Disderi and Grueber—Reverend S. Beal on a Buddhist liturgy—Mr. Fergusson holds that the various details of the Christian basilica have been taken from the temples of the Buddhists—On which side was the borrowing?—Arguments pro and con. 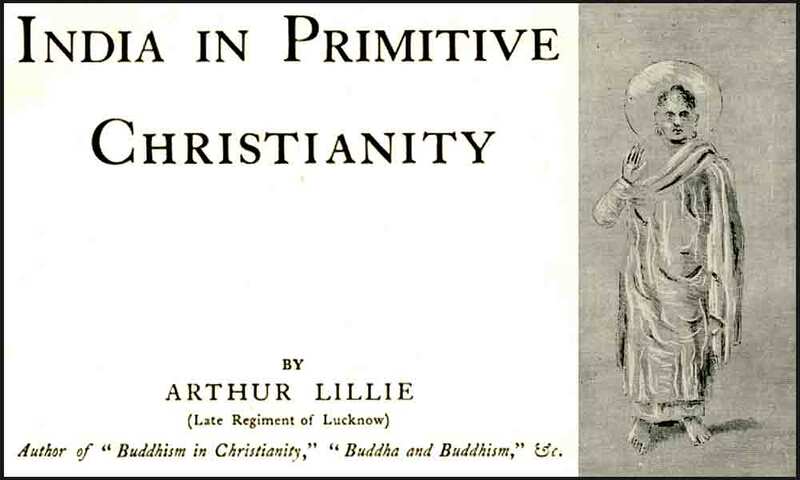 New evidence—Five bas reliefs of the Amarâvatî Tope—They illustrate Buddha's Descent into Hell—Details of Amarâvatî Tope imitate details of an early tope—Tree Worship—Tree stem a lingam—Cairn Worship—Cairn a lingam—Roman Catholics maintain that their rites give the life of Jesus in epitome—Question examined—Not the life of the Jesus of the first three gospels—A "willing victim"—Suffers at night—Herod Antipas, the "King of the Jews"—An originality of Luke—Why brought in—His dress the same as that of a Catholic Bishop—The "Amice," the Hoodwinking rag of the Freemasons—The spear thrust—Blood and water—Baby New Year, in Alexandria and Tibet—Covered with flour—Tertullian on "Eleusinian dissipations"